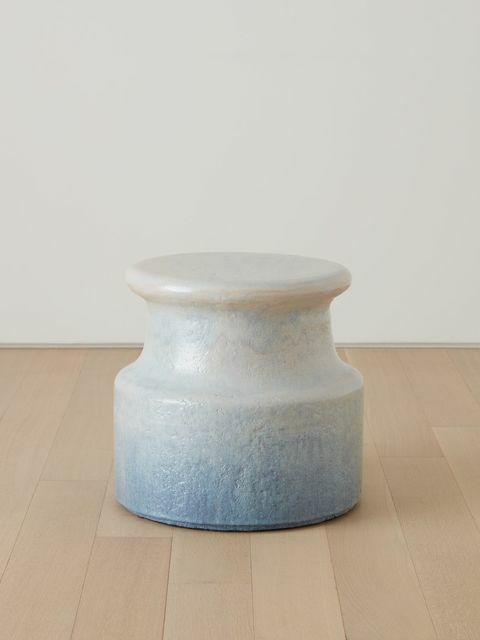 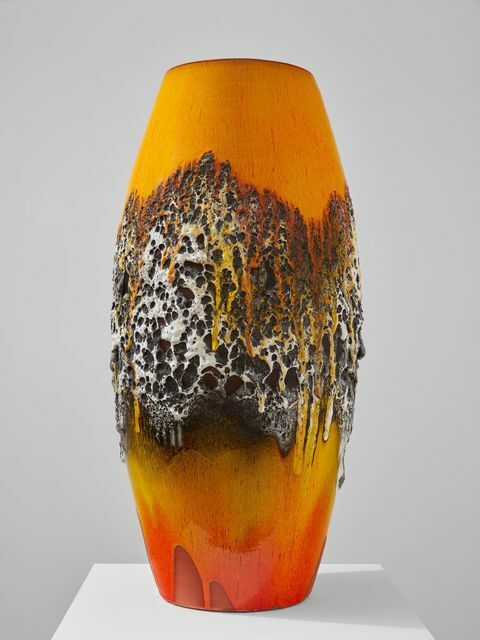 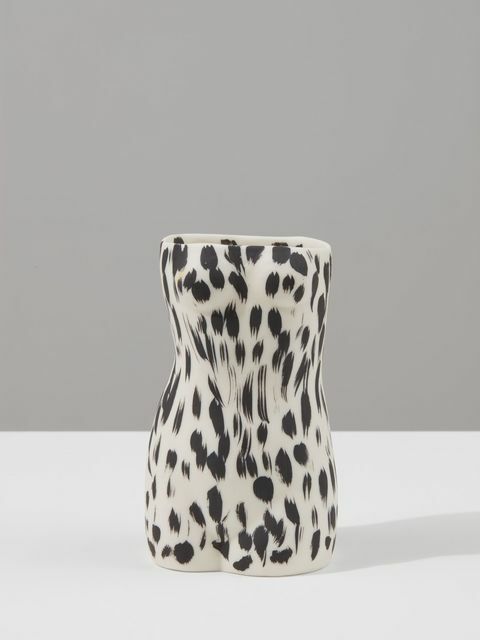 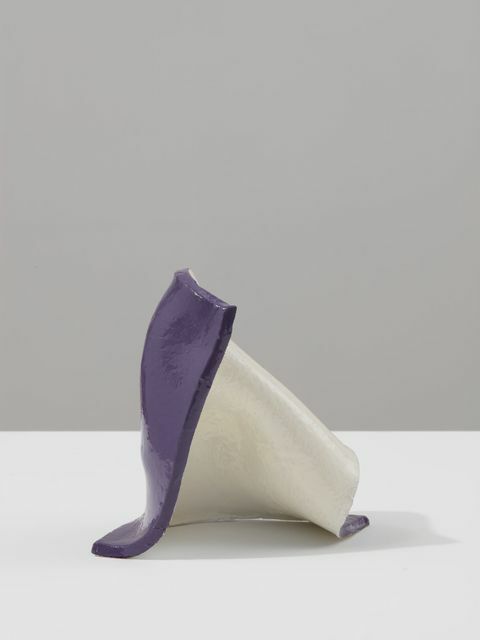 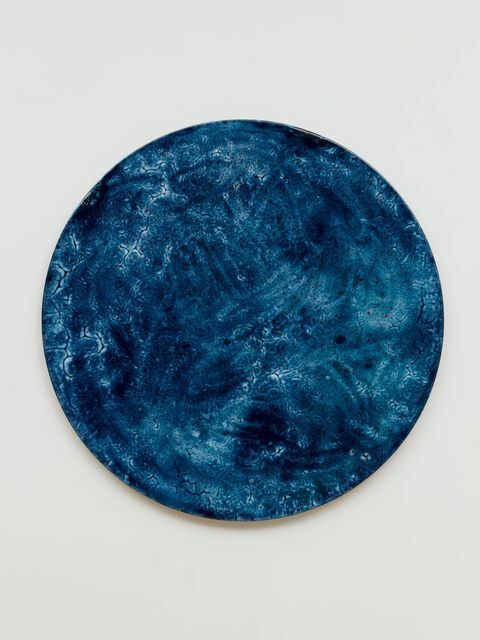 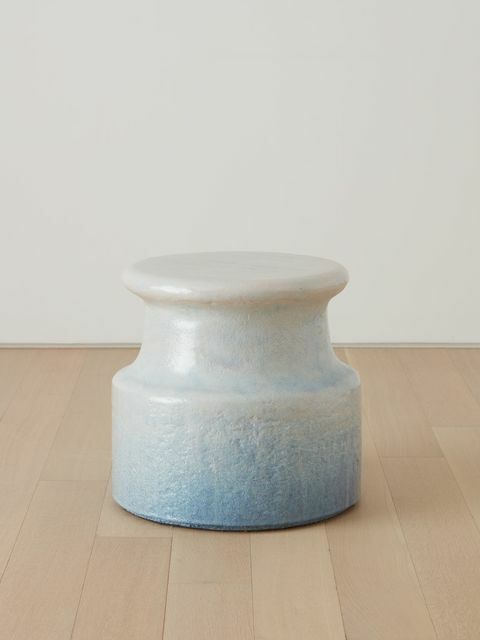 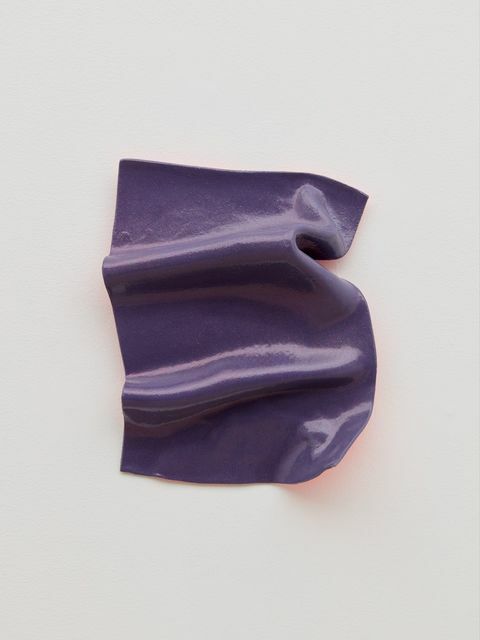 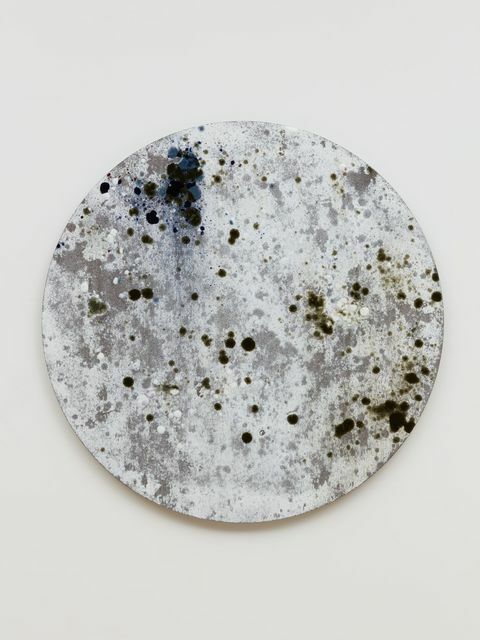 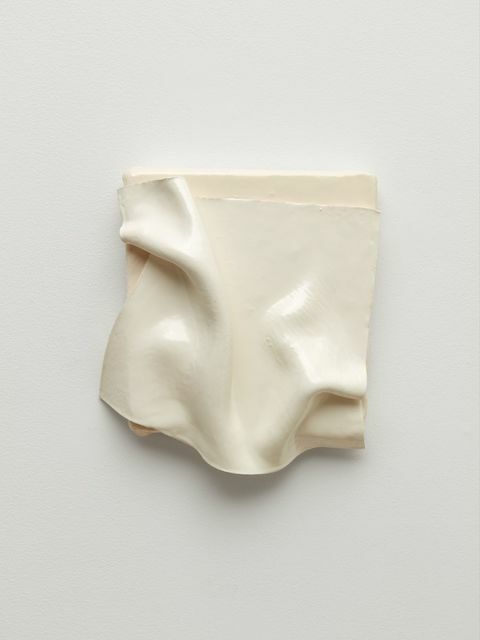 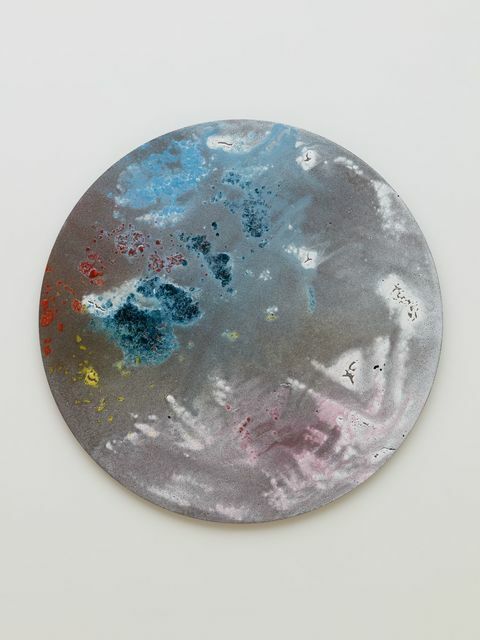 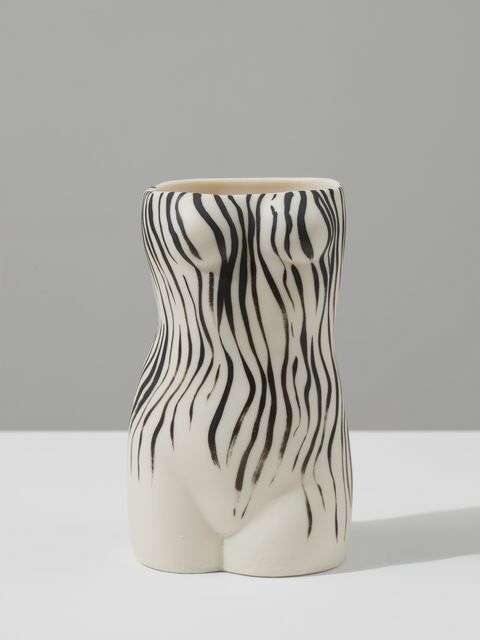 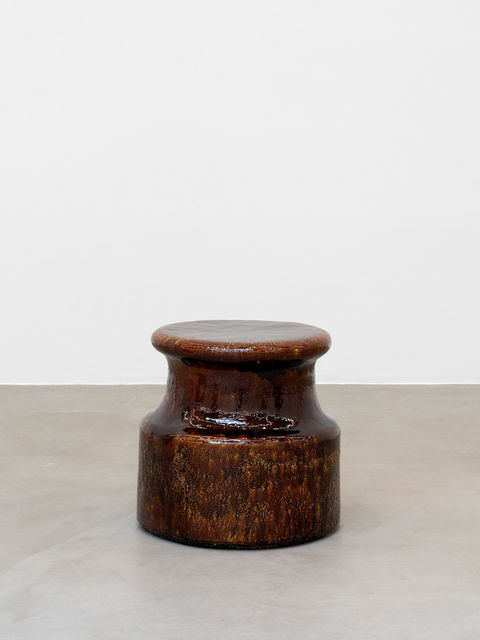 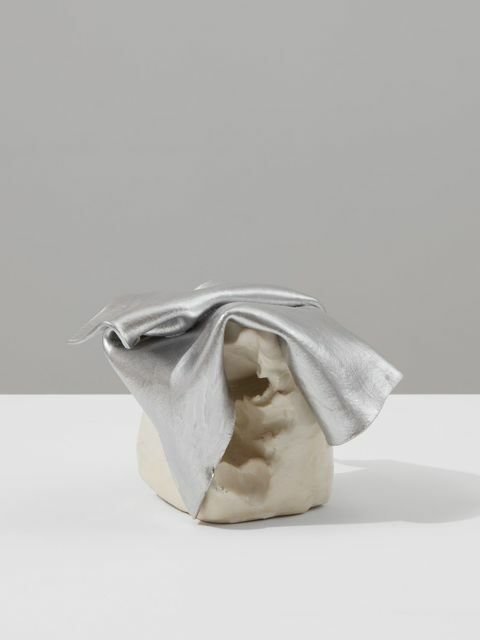 Almine Rech New York is pleased to present By Fire, Ceramic Works. 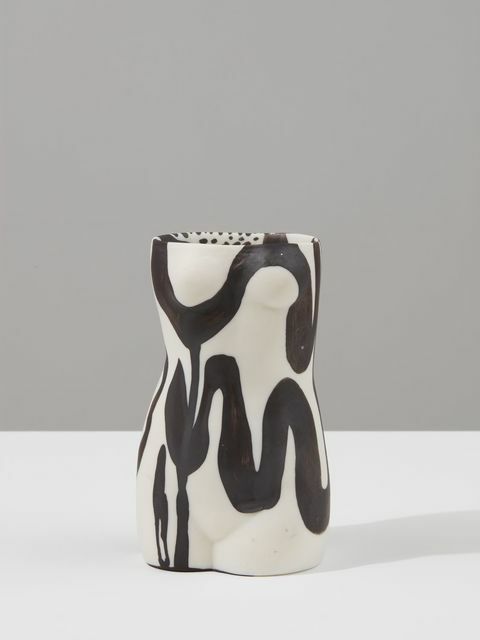 In the 20th century, many distinguished artist such as Miró, Fontana, Lam, and Picasso incorporated ceramics into their larger practices. 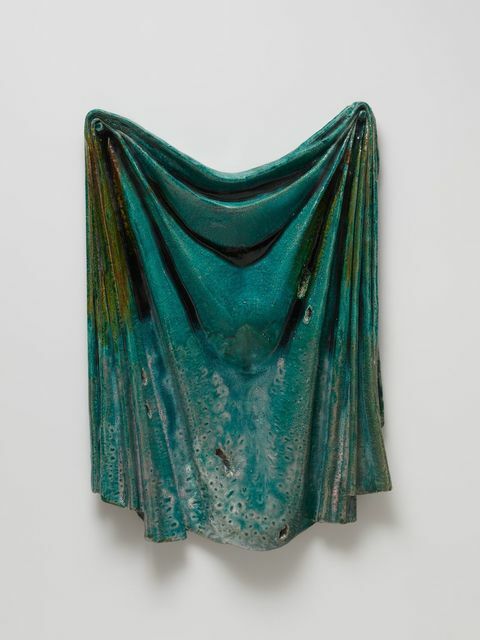 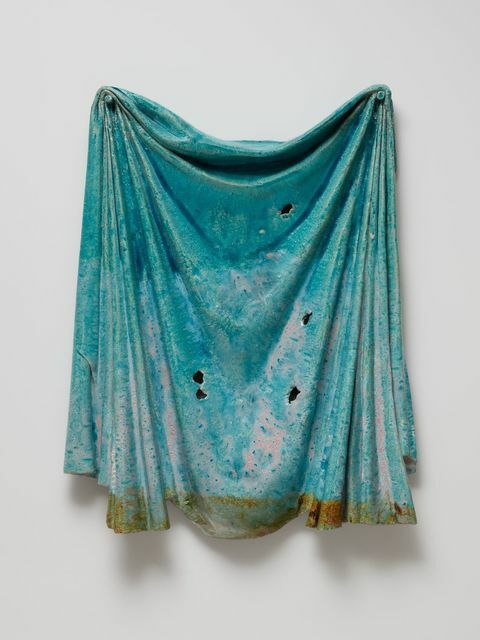 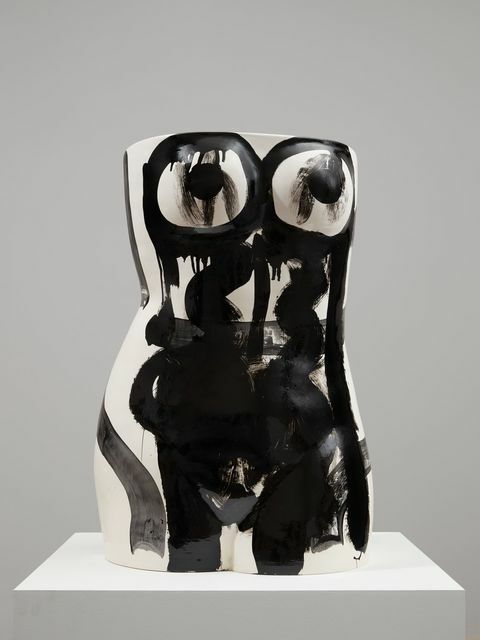 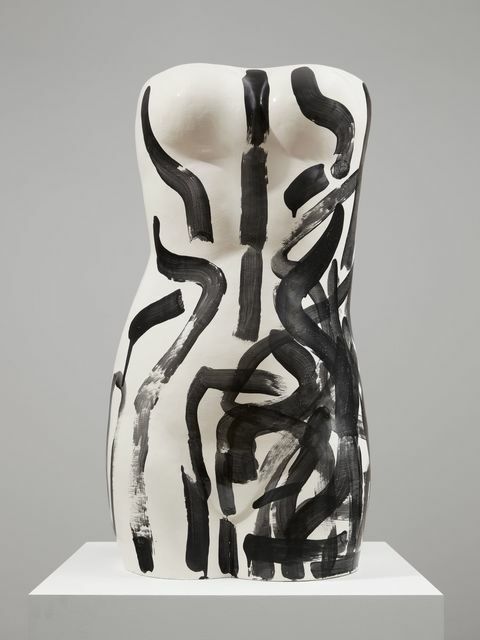 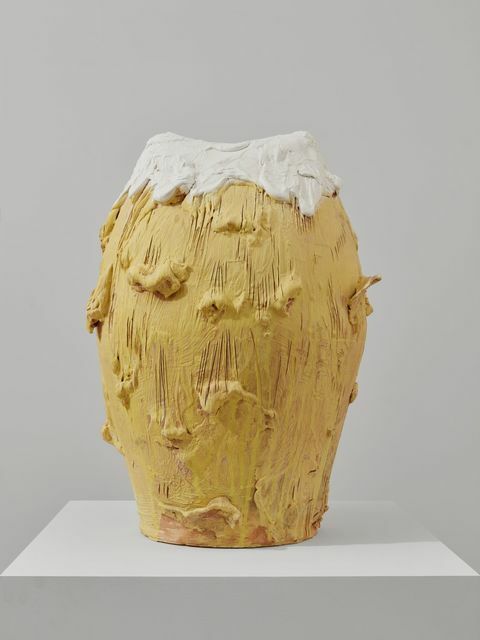 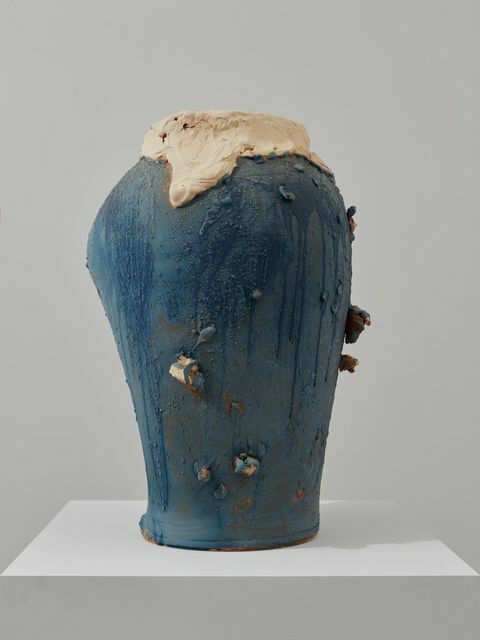 Enamoured with clay’s dual capacity for figuration and abstraction, ornament and utility, these artists framed the medium as an extension of modern art. 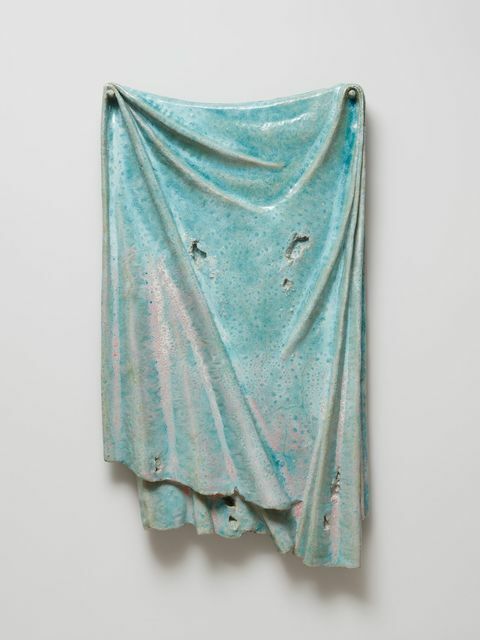 Nonetheless, in relation to painting and sculpture, this body of work has often been viewed a subordinate rather than parallel pursuit.